It’s John’s first day at his new company. It’s been quite a journey so far! The conversation with the recruiter was 6 months ago. Then there was a phone interview with Brian, the hiring manager. A month later John put on his best suit and travelled to Slough for a face to face interview, with five of the company’s senior team, and delivered a well-rehearsed PowerPoint presentation followed by an hour of probing questions. After a nervy wait, John received the good news! He’d got the job and it was agreed he’d start after serving his 3-month notice period. A recruitment process can be a daunting for any candidate, no matter what position they’ve applied for. It can also be burdensome for the hiring company too – aside from all the costs involved it just takes so long! And then there’s the pressure to ensure it’s a sound hiring decision. 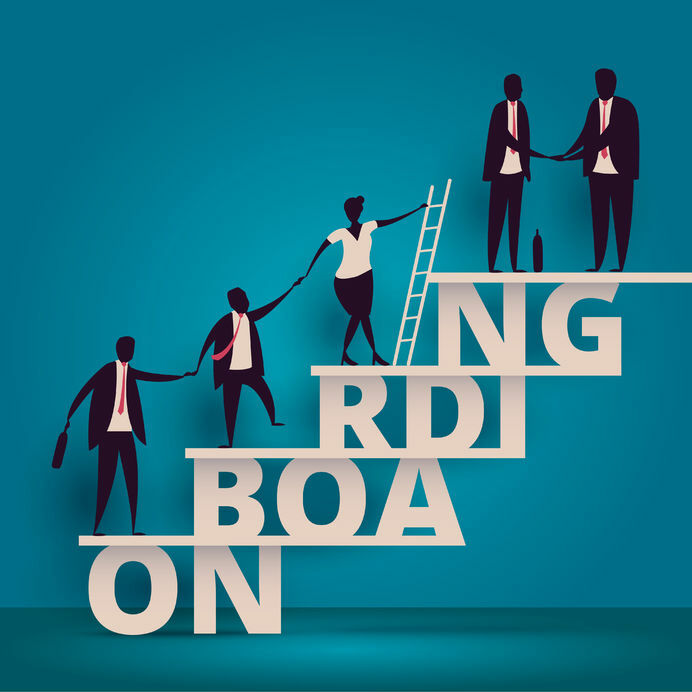 With the importance of getting it right, for both parties, a great onboarding solution can often indicate that a company really values their employees – both potential and existing. How much more relaxed would John have felt if, prior to his first day, he’d completed all the HR forms, read all the company policies, got an insight into his new team, seen Ruth’s photo on the org structure and had made his new employer aware of his impending holiday at the end of the month? Wouldn’t it be great if, when he’s sitting in reception, all the people walking through the office are smiling and saying “hello” because they’ve already seen his bio! There are certainly many benefits for John but consider how much easier Ruth’s job becomes too! Onboarding allows for people to feel valued, engaged and useful even before their first day. If you’re interested in improving your new starters first day, we’d love to speak to you!